Appalachia & Beyond: Wildflower Hikes Galore! Spring has been springing in between storms and cold snaps here in the East Tennessee Valley. Spring wildflowers are hitting their peaks in most areas full of vivid colors or purple, yellow, white and more. It's pretty amazing how color coordinated nature can be. Another reason to stand in awe of God's wonderful creation. If you haven't had a chance to get out on the trails to enjoy the wildflowers, don't worry you aren't too late. There are plenty of wildflower hikes to still get in on in the area. 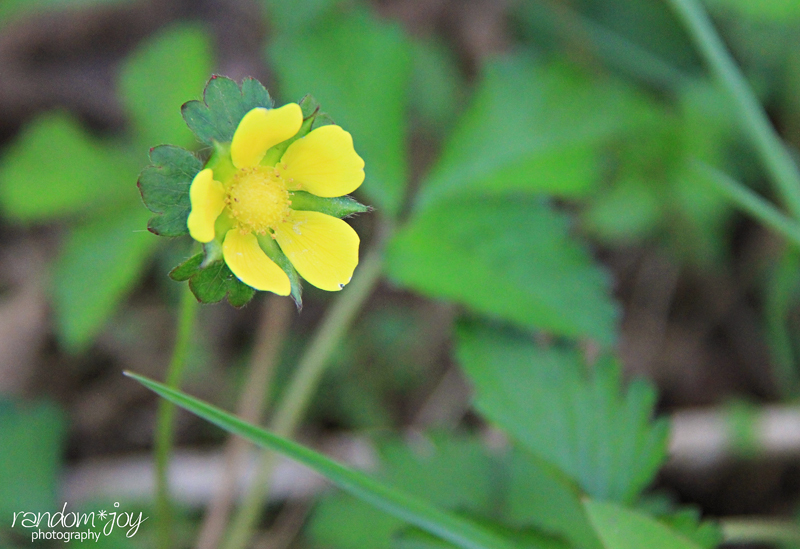 I thought it would be nice to let you know of some in case you get the itch or happen to be in the area and would like to enjoy a ranger or naturalist led wildflower hike to learn more about the flora and fauna of our wonderful area. On Saturday April 9th at Norris Dam State Park, one of the rangers will be leading the a wildflower hike along the River Bluff trail. 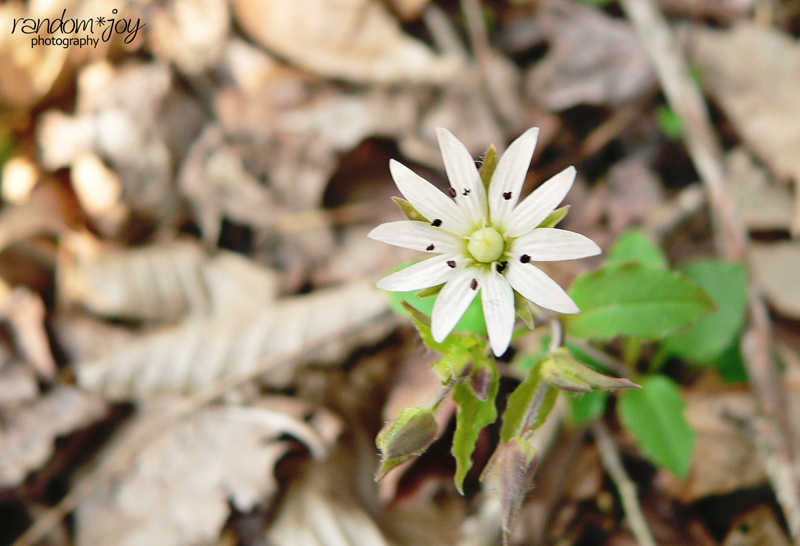 meet at the trailhead at 9:00 am EDT for a 3 mile hike and enjoy one of the most diverse wildflower shows in the area. This hike was listed on the Tennessee State Park's Facebook page. At Frozen Head State Park this weekend and next weekend is the 43rd annual Wildflower Pilgrimage. Park Rangers will be leading several different hikes on both Saturdays and Sundays. The Saturday hikes will be at 10am and 2 pm. Sunday's hikes will be at 2pm. All times are Eastern Daylight Time. Additional walks maybe scheduled. Call the park office or visit their events page for more information. April 10 - 16 is State Natural Area week in Tennessee and several wildflower walks are scheduled at many of our State Natural Areas. For a full schedule and more information check out Tennessees State Natural Areas website for a full list of events. Be sure to make your reservations early. 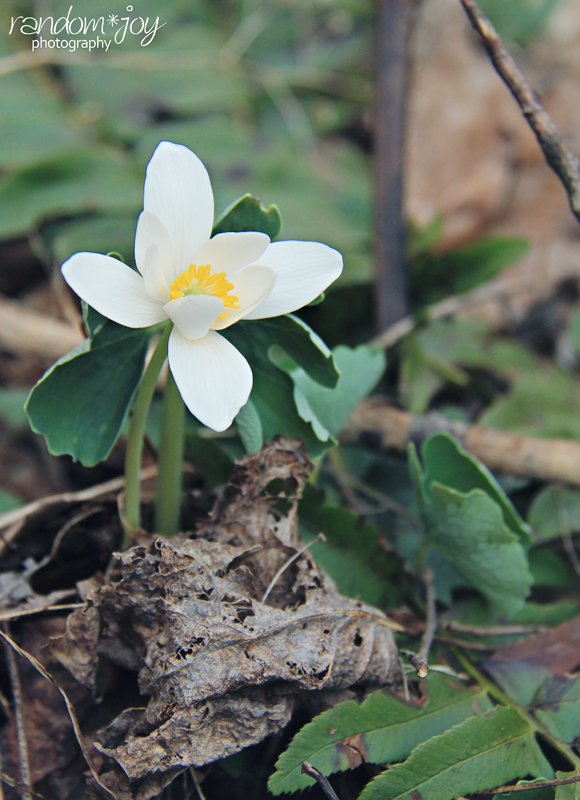 April 9th and 10th Fall Creek Falls State Park will have it's 30th Annual Wildflower Pilgrimage. Many different hikes and programs will be offered. Call the park or check out there website for more information. The 61st Annual Wildflower Pilgrimage in the Great Smoky Mountains National Park will be held for 5 days between April 26th - May 1st. There will be loads of walks and plenty of other events associated with this event both indoors at different venues and of course outdoors in the Smokies. Check the event's website for more information. Registration required! Check the website for rates and online registration. April 16th through the 23rd is the "Spring's Beauty Pageant" at Cumberland Gap National Historic Park. Program will include photography workshops led by Harold Jerrell and John Graves. Some of the programs will be held at 10am at the park's Wilderness Road Campground amphitheater. Call the park for more information. As you can see many of our parks are in full swing with the coming of the Spring Season, and they are all chock full of events and wildflower programs. Be sure to take some time over the coming weekends to take a visit to one of the parks or natural areas and enjoy the natural beauty that is East Tennessee's wildflowers.